As and when the Consumer Forum deems it necessary. (In line with the stipulated review at least every three years as stated in Clause 4.1 of the GCC). 1.2 Any amendments to this IASP Code shall go through the process of public consultation for a minimum of 45 days. 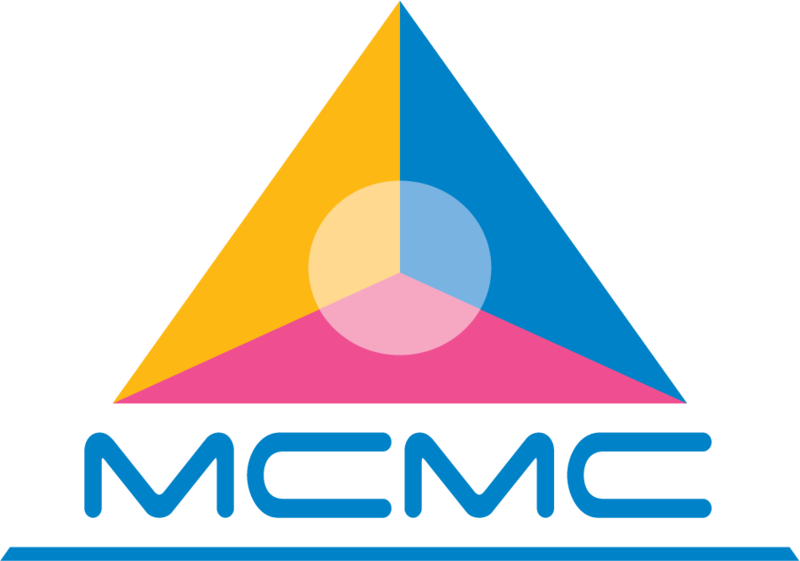 The Consumer Forum will inform the MCMC of any amendments made to this IASP Code. Any amendments to the IASP Code shall only be effective upon registration by MCMC.